Brett Hansen Puppeteer Showreel – 2 Min, 45 Sec Version. This shorter version features clips from puppet shows, Vox Poppin’, Juiced TV, Cluck! The Web Series, Heart of a Thousand Souls, 5 for 35, Avenue Q, Thank Troggg You’re Here, The Hobble & Snitch Show, Murra Murra and The Late Nite Show. Brett Hansen Puppeteer Showreel – 4 Minute Version. 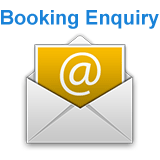 Features clips from puppet shows, Juiced TV, Cluck! 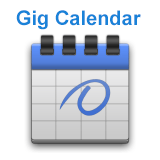 The Web Series, Heart of a Thousand Souls, 5 for 35, Avenue Q, The Hobble & Snitch Show, Sam The Ham, Murra Murra, The Late Nite Show, Thank Troggg You’re Here, and Vox Poppin’. Brett Hansen is the principal puppeteer at Larrikin Puppets, and won the 2015 BizCover NEIS Change Award at the Small Business Development Conference in Melbourne for his work forming and growing the company over its first three years. Brett’s weekly puppetry work consists mostly of live performances at childcare centres, schools, libraries, festivals and birthday parties around South-East Queensland. He also runs beginner puppetry workshops at schools. 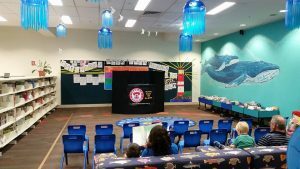 Brett spent a week in residence at Belmont State School teaching each child from prep to year 6 the art of storytelling through puppetry as part of the 2016 Belmont Literary Carnivale. In 2016, Brett spent three months in the USA for professional development where he networked, trained and performed with puppeteers in New York City, Los Angeles and Texas. He received formal puppetry training at the Beyond The Sock advanced puppetry workshop at the University of North Texas under Marty Robinson (The Jim Henson Company, Sesame Street) and Noel MacNeal (Sesame Street, Bear in the Big Blue House), with puppet construction training from Pasha Romanowski (Project Puppet, The Moe Show). Brett also trained at The Puppet Kitchen in Manhattan, New York under Michael Schupbach (Sesame Street, The Jim Henson Company), performed in New York City at the Puppetry Arts Festival of Brooklyn. Brett Hansen with Marty Robinson, Pasha Romanowski, and Noel MacNeal. 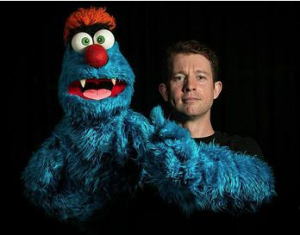 In theatre, Brett was puppetry trainer for the casts of both the 2012 and 2014 Brisbane Arts Theatre productions of Broadway musical, ‘Avenue Q‘. Brett was also a puppeteer cast member in the 2012 production, co-performing the characters of Nicky and Trekkie Monster. 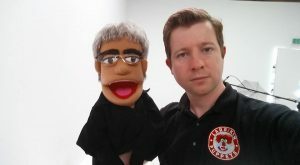 Brett’s own improv theatre show ‘Thank Troggg You’re Here: A Puppet Impro Spectacular!’ debuted at the 2014 Anywhere Theatre Festival and has been performed several times to large audiences. Brett also performed the puppetry for Studio Theatre & Cafe’s Saturday morning kids’ stage show, ‘The Super Weekend Show’. In film, Brett performed the puppet characters in Richard Bell’s ‘5 for 35’, which screened at the 8th Asia Pacific Triennial of Contemporary Art (APT8) at GOMA (Queensland’s Gallery Of Modern Art) in 2015-2016. He also assisted with the puppetry in ‘Cluck: The Web Series’, puppeteered Troggg in the short film ‘Heart of a Thousand Souls’, and puppeteered two characters in the short film ‘Kev’. 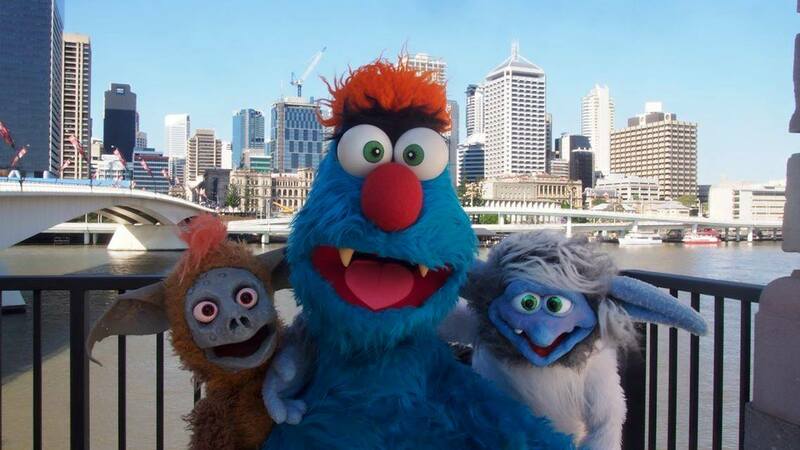 On TV, Brett has performed puppetry on ‘The Late Nite Show’ and ‘Showreel’ (both at Channel 31) and hosted (as Troggg) an episode of ‘Juiced TV’, a children’s programme created in partnership with the Children’s Hospital Foundation. Some of this work can be seen in both the short and long versions of Brett’s puppeteer showreel. Do you remember when we reported that our very own Troggg had a cameo appearance in The Hobble & Snitch Show? The Hobble & Snitch Show is a puppet web-series wherein two goblins – Hobble & Snitch – try to make their own web-series from their cave deep under your city, with disastrous results. I like my life because every day is different and interesting. 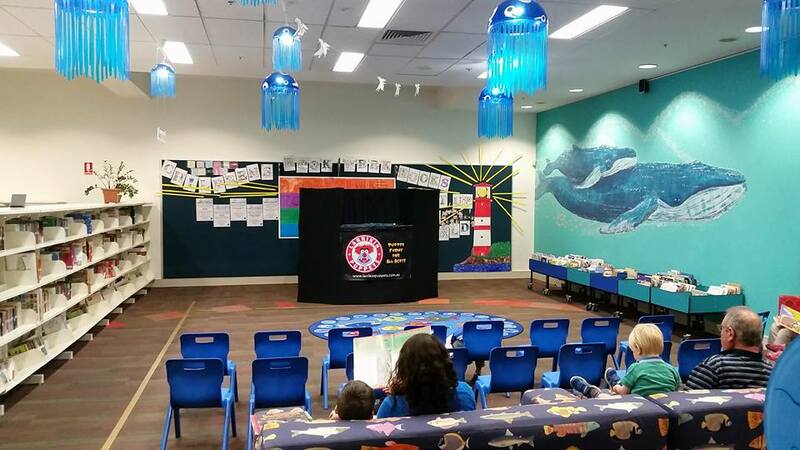 Last week I performed puppet shows at a library, a fish & chips restaurant and a school. I attended four dinner/drinks gatherings, including one in a back alley American style bar and one on a union roof top. This week I got to meet two goblins (Hobble & Snitch) and perform some puppetry on their show. Then for a film, I puppeteered a psychiatrist in a session with acclaimed artist Richard Bell. For the same film, I also puppeteered two characters relaxing on a beach, a monster throwing darts, another monster painting on canvas, and lead a team of puppets on horses galloping into a nightclub. 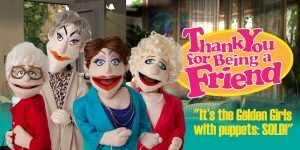 I attended a theatre tribute show of 1980s sitcom, “The Golden Girls” (Thank You For Being a Friend) starring puppet versions of the cast. I also performed music at the weekly improv comedy show I’ve been a part of for the last four years. On Monday, my beautiful wife Elissa and I will be flying down to Melbourne (with Troggg) to attend the National NEIS Association Awards Gala Dinner. 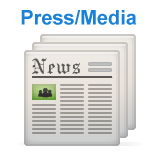 Larrikin Puppets is a finalist in the ‘BizCover NEIS Change Award’ category. 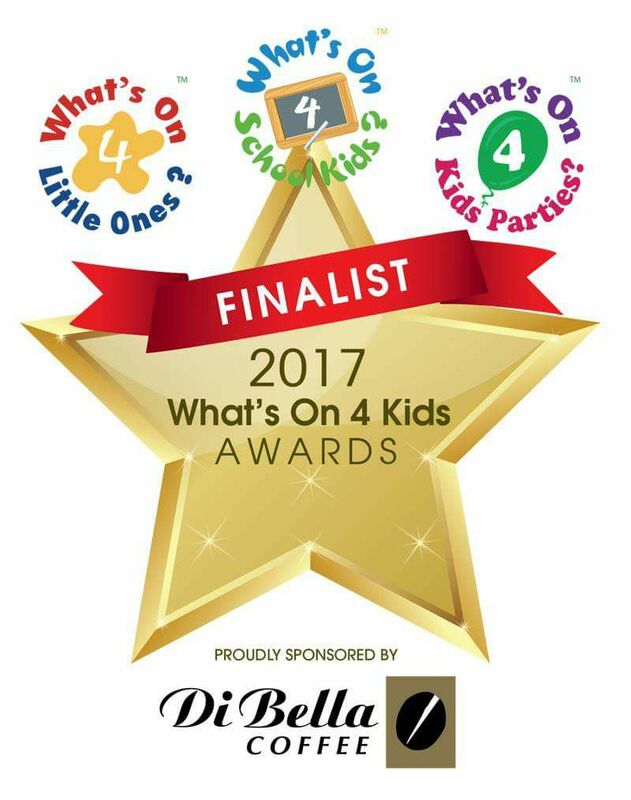 The reason why my business is a finalist in that particular category is because my life went through some huge changes at the time of its inception three years ago. And whether I win the award or not, my life is better than it ever was before three years ago because every day is now different and interesting. Brett Hansen – Owner and Principal Puppeteer at Larrikin Puppets.